All Valley Fireplace Sale Going On Thru Saturday! 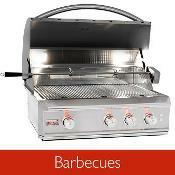 WE NOW CARRY DCS BBQ'S!! COME CHECK THEM OUT!! SUNDANCE SPA SALE!! DISPLAYS ON SALE NOW!! 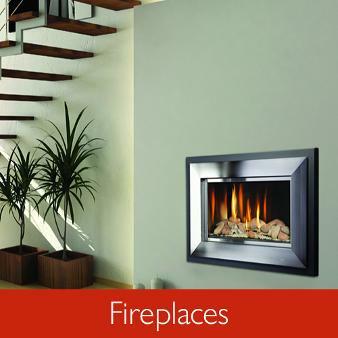 FIREPLACES ARE ON SALE!! COME SEE OUR EMPIRE COMFORT PRICING!! THE OLDEST FIREPLACE MANUFACTURER IN THE USA - AND WE'VE GOT 'EM!! We have OVERSTOCK and DISPLAY items at REDUCED PRICES!! TONS OF DOORS TO CHOOSE FROM!! WE ARE A VETERAN OWNED AND OPERATED BUSINESS!! GO AIR FORCE!! Aaron says, "WE'RE NUMBER 1 IN OUTDOOR FUN!!" "WE'LL MAKE YOUR COOKIN'... GOOD LOOKIN'!!" Remember, we sell Galtech Umbrellas!! Whatever your needs, with or without LED's, just let us know!!! We now have the video for the "FROG" system - this is the system we GIVE to all of our clients when they purchase a hot tub/spa from us. It includes the FROG system, an extra pack of FROG sanitizer, test strips, a reserve... in fact, we also give you additional chemicals and 'freebies' so that you start your spa experience out right!! 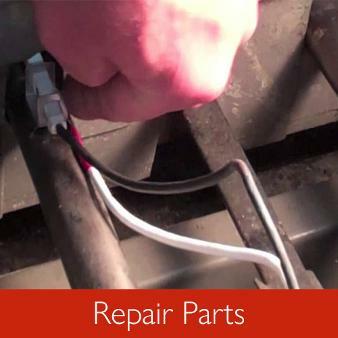 Come in now to All Valley and see how easy it is to maintain your spa! 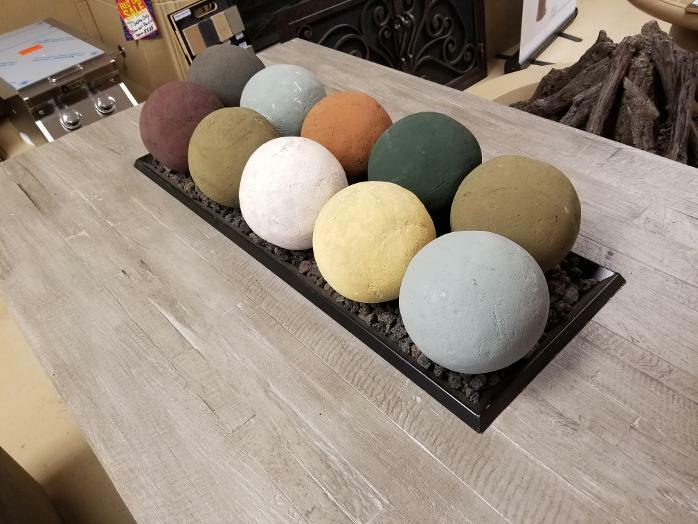 SEE OUR SPECIALS PAGE FOR ONE INCREDIBLE DEAL ON SPHERES (OFTEN CALLED "GEO SHAPES" OR "FIRE BALLS"). ONLY A FEW SETS AVAILABLE AT 'SILLY-STUPID' PRICING, SO FIRST-COME, FIRST-SERVED!! NO RAINCHECKS, AND WHEN SOLD OUT, THE DEAL IS HISTORY! 3) After almost 20 years, our word-of-mouth advertising campaign keeps our marketing costs down. We Only Sell Quality Products, so you get products that work, and we get happy customers! 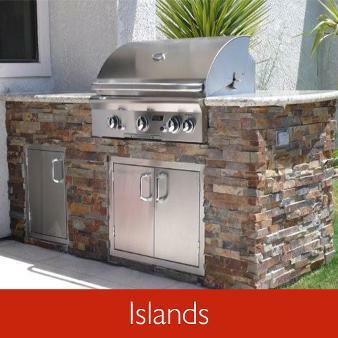 We Sell The Best Indoor & Outdoor Lifestyle Products. Period. We'll MEET or BEAT any legitimate local ad for the same thing from an authorized re-seller! 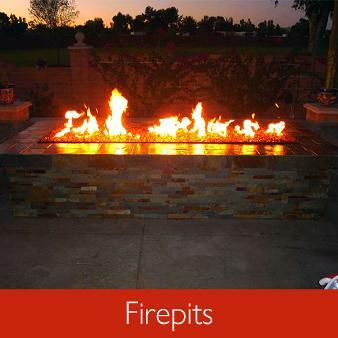 We are the Desert's Original Fire Supplier! 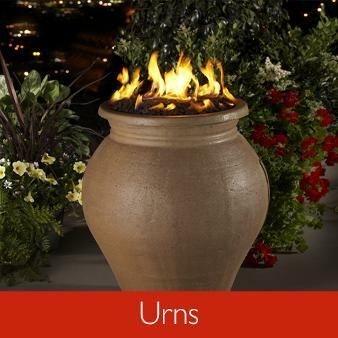 ALL HEATERS & FIREPITS AT ADDITIONAL SAVINGS!! PYRAMID HEATERS - ALL ARE ON SALE!!! 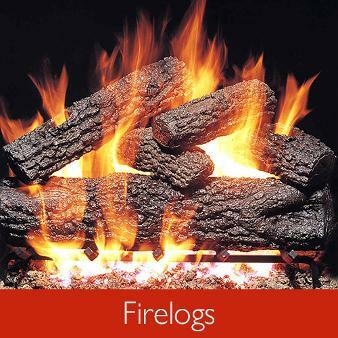 WE ALSO HAVE FIRELOGS and FIREGLASS AT REDUCED PRICES, TOO!! 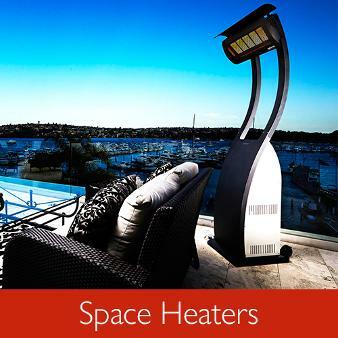 This month, we'll feature specials on Patio Comfort and Ambiance Heaters - and we deliver to your door, and can even arrange for the items to be installed and/or built for you!! Come in now for our Overstock Discounted Prices! Closed @ 5pm on Thursday's to pick up kiddie from school! !